Meal Ticket were a country rock band that played the London pub circuit in 1970’s. The Canadian performer Rick Jones wrote many of their songs. Steve Simpson and Willy Finlayson played guitars (plus additional instruments ) in the original band. Now the two famous guitarists play local venues as a trio named (understandably) “Half a Meal Ticket” — with bassist (and keyboards player) Nigel Portman-Smith. Nigel was with jazzy British folk-rock band Pentangle during the period 1986-1995 and recorded with Magna Carta and also Bert Jansch. We managed to get to see the super “Half Meal Ticket” show in the excellent and comfortable surroundings of the Staines Riverside Club this week. He shares lead vocals with the versatile Steve Simpson. 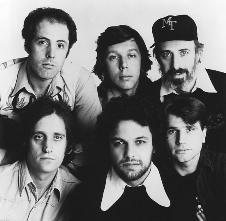 Willy first came to London in the late 1960s with the Scottish progressive rock band Writing on the Wall (they were originally known as The Jury.) The band were a favourite at the Middle Earth Club in London. Willy later formed his own band called THE HURTERS along with Micky Moody and Matt Cheadle on guitars, Nigel Portman Smith on bass and Alan Coulter on drums. harmonica) and has worked with the ‘French Elvis’ Johnny Hallyday. 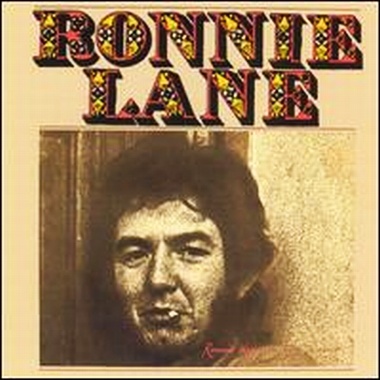 He started out in the 1970’s, though, with Slim Chance, the band formed by Ronnie Lane. His vocals at the Staines Riverside Club were less whisky soaked than Willy’s… Smoother and softer. But no less passionate or sincere. Electric guitar-work was provided by the über-talented Dean Barnes. He added trills, yelps and ornamental fringes to all the numbers. The overall feel of the Staines show was low-key, roots rock, infused with a slightly Celtic quality (provided by Willy) and lots of incredible arpeggios and other stunning fingerstyle techniques. Songs were concentrated and emotional. It was all packaged to perfection. Images provided by artist or artist(s) representative.